This is a new condominium with over 1500 square feet of space! 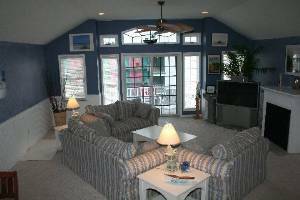 It is the top middle unit with tons of windows and a nice deck for listening to the ocean. There is parking for FOUR cars in the covered garage. This property features a huge kitchen with a large island bar. Included are all new appliances including a dishwasher and microwave as well as plenty of counter space and large cabinetry. It is located among the newly constructed homes on 17th street near "Owen's Pub", "Woody's Place" and "Scoops". It is within walking distance of Morey's Piers which feature three amusement parks and two waterparks. Central Heat and Air Conditioning, Stereo, 52" TV in the family room and TV's in all 3 bedrooms, fireplace, CD Player, Full Kitchen, Microwave, Dishwasher, Refrigerator, All cooking Utensils included, Washer & Dryer, 4-Car Covered Garage, 2 additional parking on driveway, outdoor Storage including Beach Essentials. Spacious living room with fireplace and vaulted ceilings!! Fully furnished kitchen with dishwasher, ice maker and microwave. 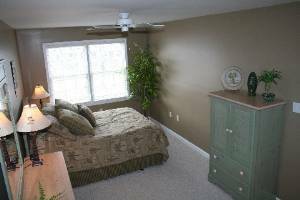 Large main bedroom with private bath. Bedroom with twin and queen size comfy futon. 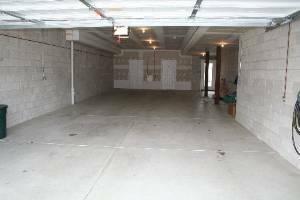 Huge 4 car covered garage and additional 2 car parking in driveway! Top middle unit gets morning sun. Perfect for sipping your morning coffee and listening to the ocean. We had a wonderful vacation.. 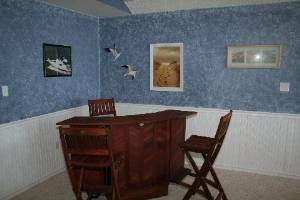 The location is great, it was clean, and the owner is very easy to work with. 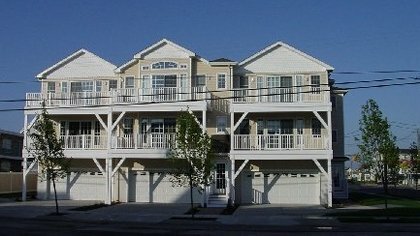 I highly recommend this condo to anyone looking for a nice place in Wildwood. We definitely plan to return. Great experience, the place was beautiful and its a great location. Cherie was a pleasure to rent from and very prompt returning my security deposit (in full). I would have rented this condo again this year but I'm about to have a baby any day now. I made it a point to keep all Cherie's contact info for next summer. What an amazing beach home! I would recommend this condo to anyone. And what a TREMENDOUS person to rent from - Cherie Degon! This loving, beautifully decorated home was where we spent the BEST (and sadly, last) summer vacation with my mother-in-law. I will never forget it. We STILL talk about this house and how much fun we had. It was immaculate. I have stayed in touch with the owner since and DEFINITELY plan to rent from her again in the future. 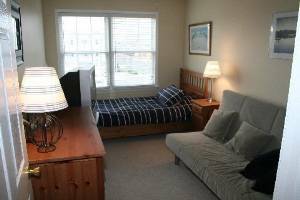 The condo is so conveniently located to restaurants, the beach, boardwalk, etc. It is ideal. I have recommended this home to other family and friends and will continue to do so. 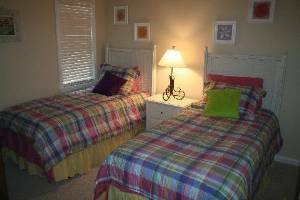 The owner is very personable and easy to do business with - making vacation a smooth process, which it SHOULD be. Thank you, Cherie. I cannot wait to stay here again with my family! Excellent location, beautiful house. We would stay there again. GREAT LOCATION, GREAT PLACE. No problems. Would rent here again. This place is beautiful from the inside and out,great location for me and the family, but it started when i returned home and recieved and e-mail from owner stating that i did not clean the place when i left it. The problem with that is the night before check out me and my wife went back to the place early to clean to make sure that it was clean and thought we really did a good job on cleaning the place. The problem that happened was that the people checking in behind you do the checking on your cleaning and we apparently didn't meet their standards so i got charge for a cleaning service. Unfortuntely this left a sour taste in my mouth and most certainly will not be renting here again. I know i would rather be charged for cleaning upfront then have to rely on people wearing white gloves that rent behind me. 10 % discount offered for two weeks or more. Deposit: 1/2 of Rental amount due to hold condo. Balance due 30 days prior to check-in. Cancellations and Refunds: Deposit forfeited if not re-rented.